There’s nothing like being a tourist in your own backyard! 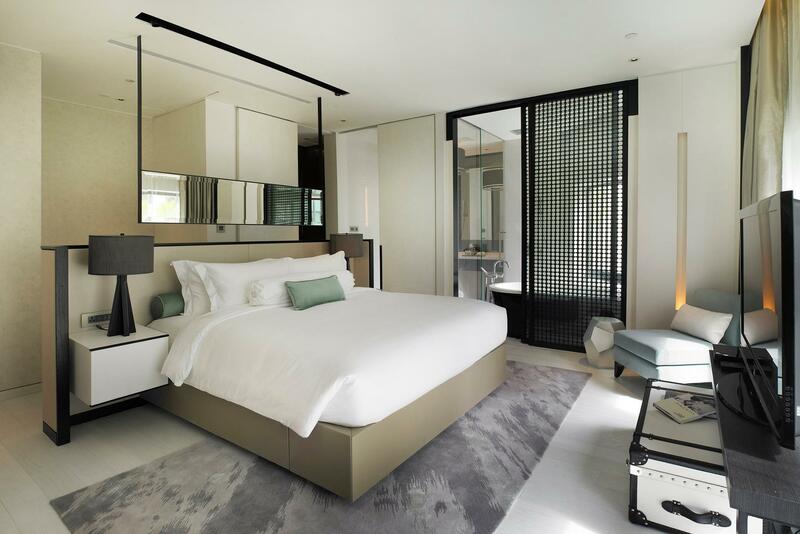 Singapore is known for its flashy five-star hotels, but our boutique hotels deserve just as much attention. 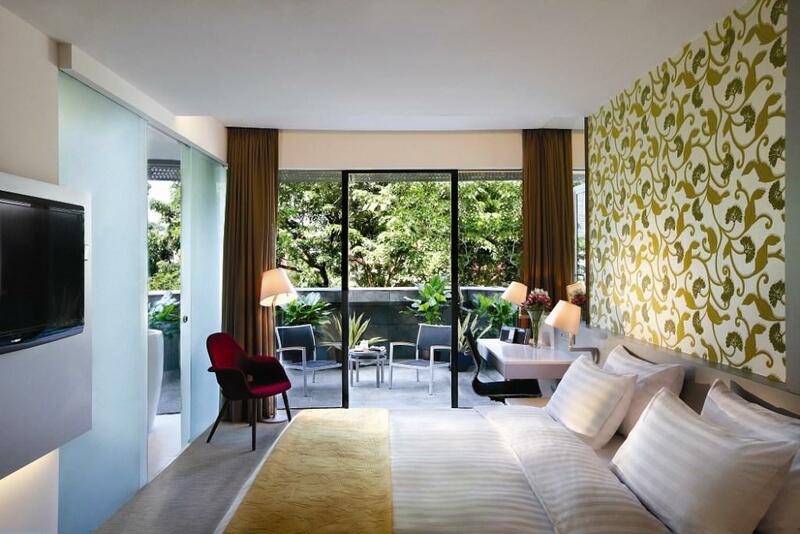 Driven by design and heritage, Singapore’s boutique hotels offer unique, value-for-money accommodation – for both tourists and staycationers. Here are 20 places to consider for your next weekend escape. 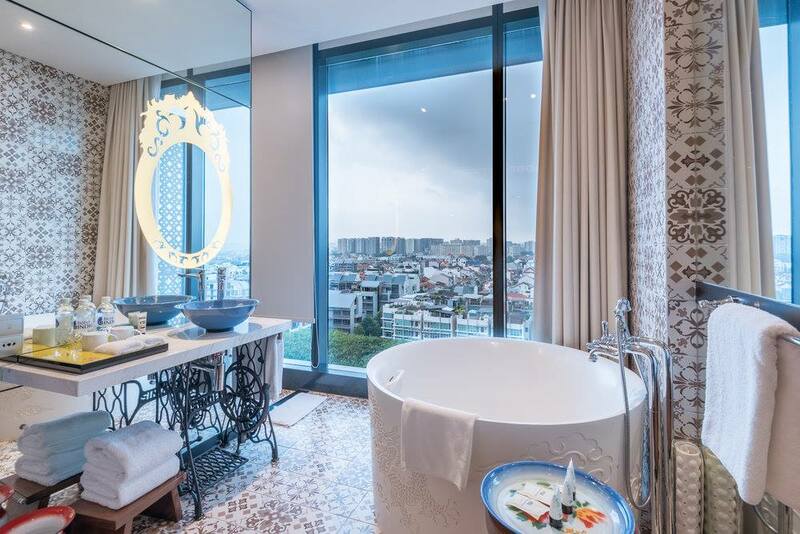 This 37-room hotel by Far East Hospitality gets its name and inspiration from Amoy – known as Xiamen today – and its surrounds in Fujian province, an area where many Singaporeans have ancestral roots. The hotel houses a restaurant, JIN Fine Dining, and guests can enjoy breakfast at the nearby Dean & Deluca outlet at Far East Square. Once the domain of the football faithful, Jalan Besar has been reimagined in recent years as a haven for hipsters and travellers. 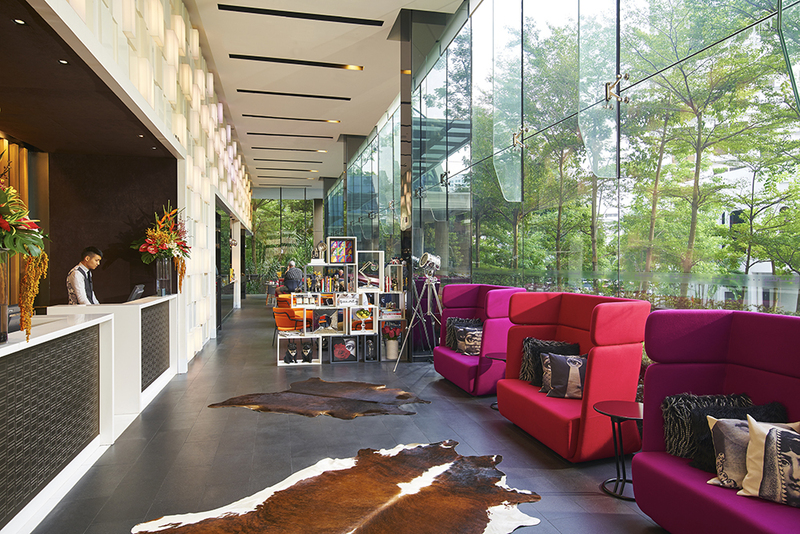 At Arton Boutique Hotel, you’ll have all things Jalan Besar – the timeless and the trendy – just around the corner. When you’re done for the day, you can relax by their lobby koi pond. 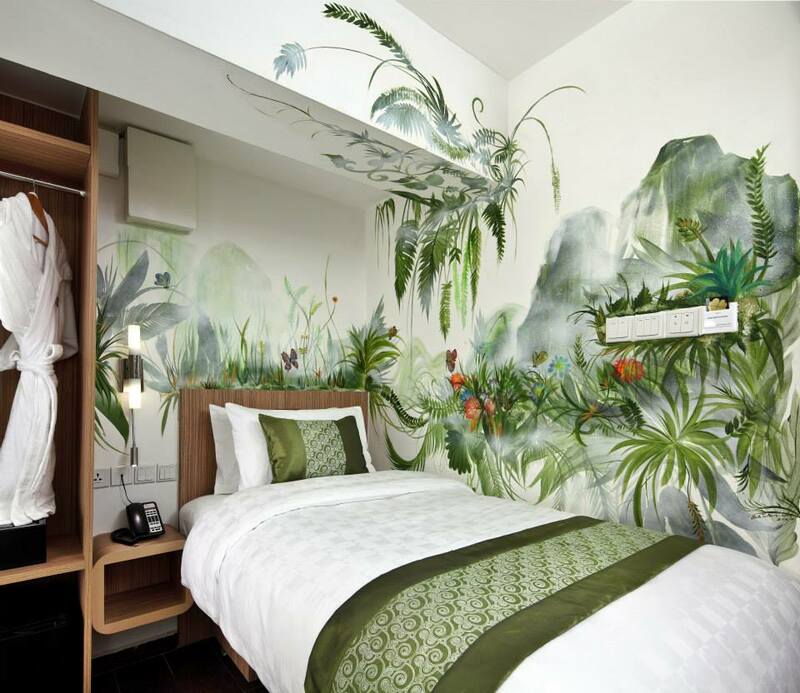 From retro to minimalist and manga-themed, each of the 44 rooms at Hotel Clover The Arts has a unique design to it. Guests here enjoy a complimentary minibar and gain access to a lush rooftop terrace with views of the city skyline. 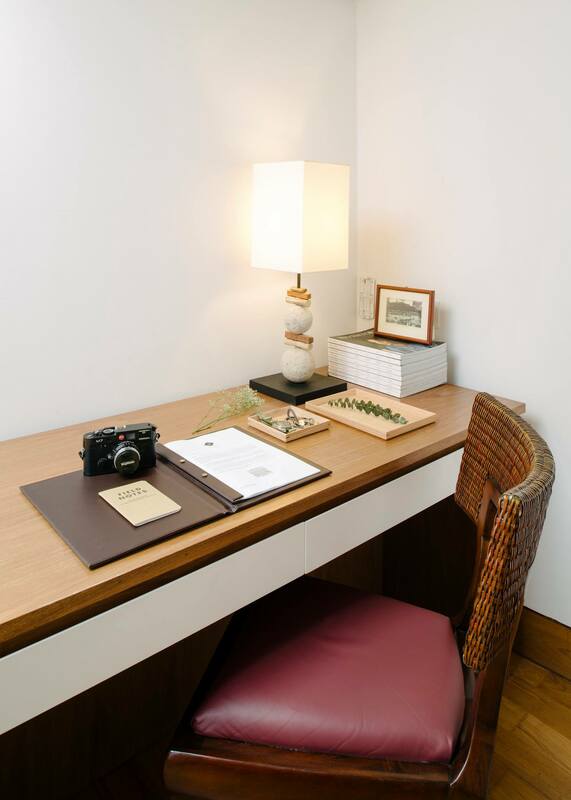 A concept from the InterContinental Hotels Group, the 131-room Hotel Indigo Singapore Katong places you close to all that Katong has to offer – good food, great drinks and distinct heritage (it’s housed in the old Joo Chiat Police Station). Be sure to take a dip in the rooftop infinity pool and savour Peranakan cuisine at in-house bar and restaurant Baba Chews. 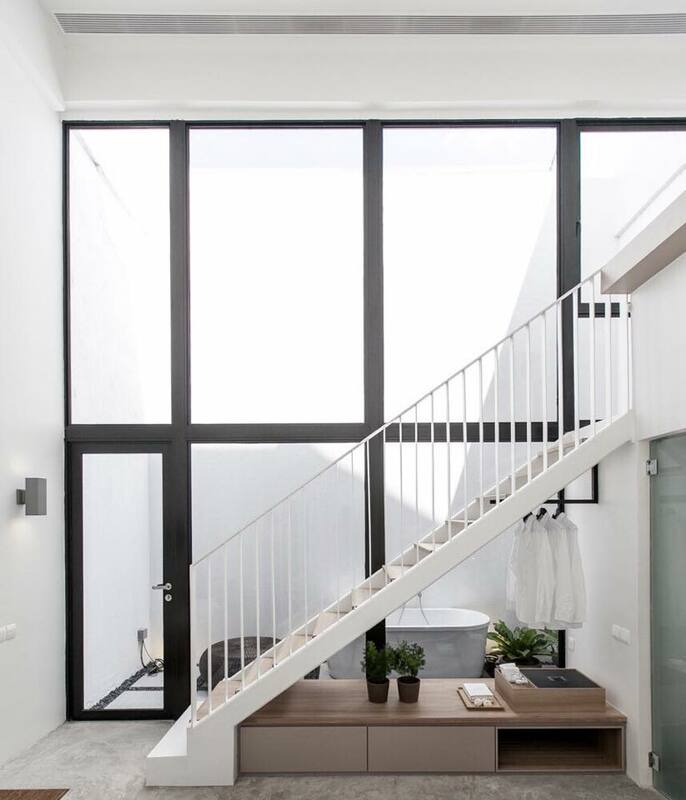 An Intagrammer’s dream, especially if you like things #bnw and #minimalist, Hotel Mono features 46 rooms set in a row of six shophouses. 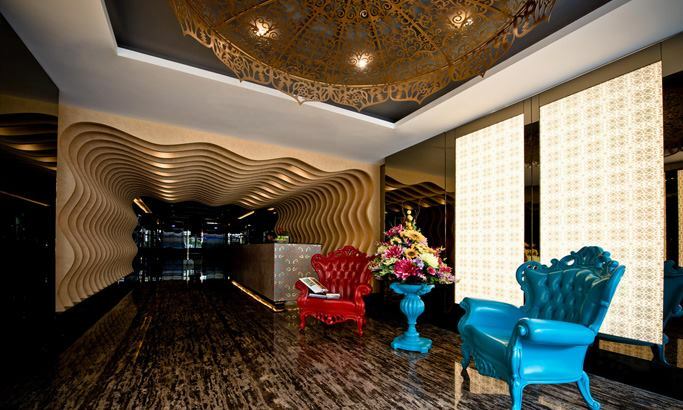 Located in the heart of Chinatown, it’s an ideal base for getting to know the bars and restaurants of the enclave. 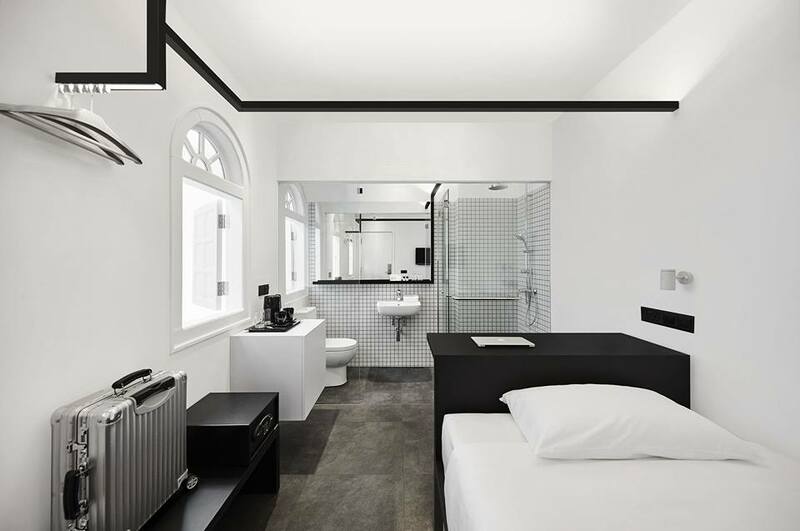 Describing itself as a “modern-retro themed boutique hotel”, Hotel Re! provides the nostalgia of the 60s and 70s with all the contemporary creature comforts you can’t live without. The hotel has 140 rooms across seven different categories, a restaurant (Re!Fill), a bar (Re!Party) and a private gym (Re!Charge). “If you must get into trouble, do it at the Vagabond” – a bold invitation from this property under Starwood Hotels & Resorts’ Tribute Portfolio. 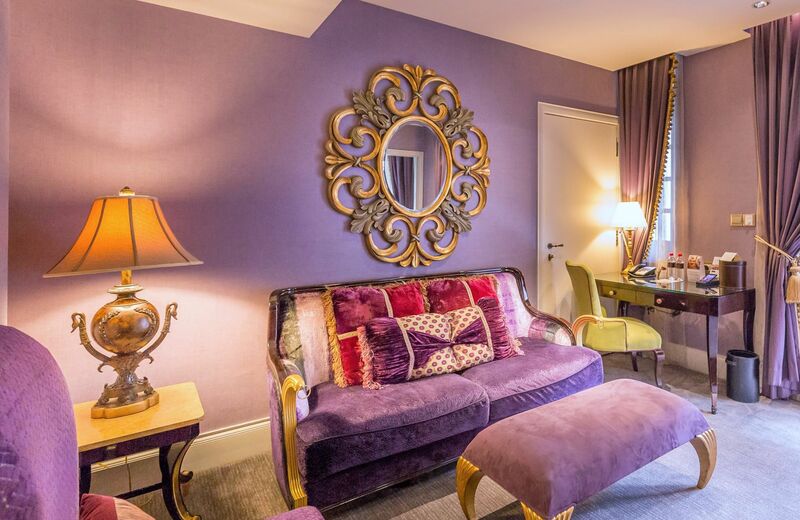 With interiors by renowned French architect and designer Jacques Garcia, the hotel’s 41 rooms and suites are big on natural light and Parisian elegance. 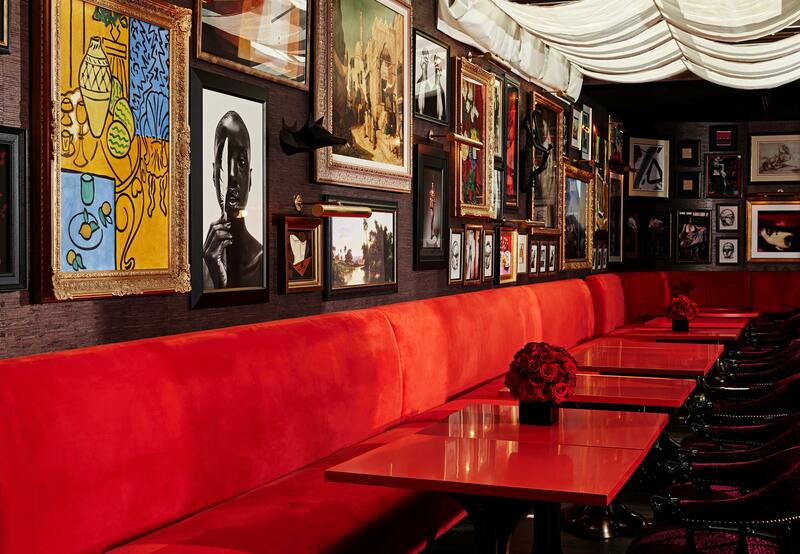 The Parisian vibes continue in The Salon and Bar Vagabond. 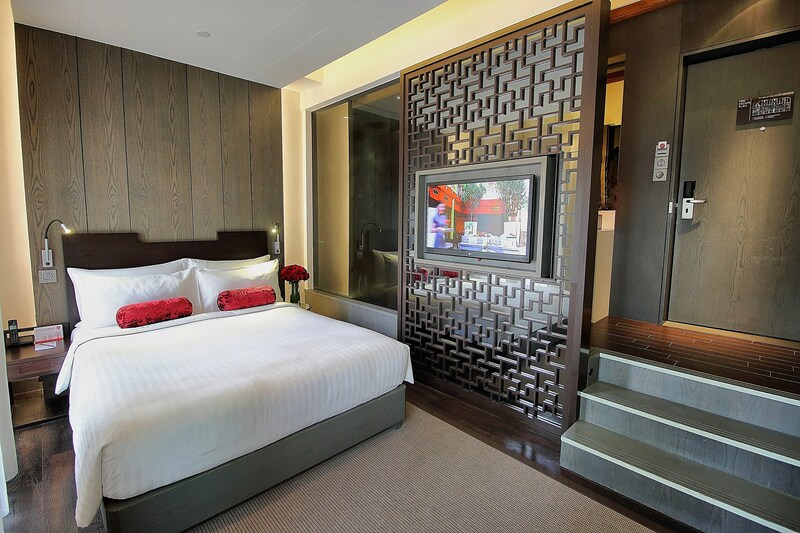 Established in 1927 and relaunched in 2012, the 70-room Kam Leng Hotel blends the old and the new in charming fashion. 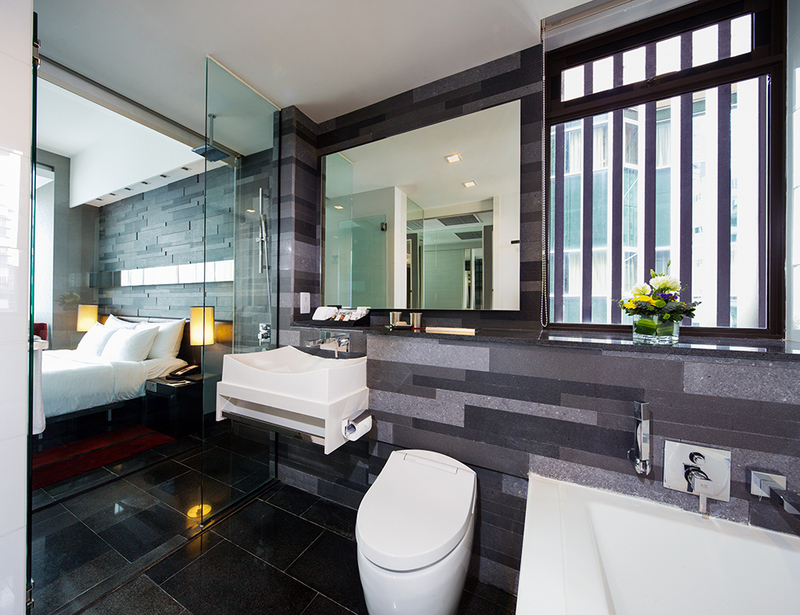 It’s a reliable and affordable boutique hotel with an in-house restaurant, and its Jalan Besar address puts you near hip bars and popular eateries. 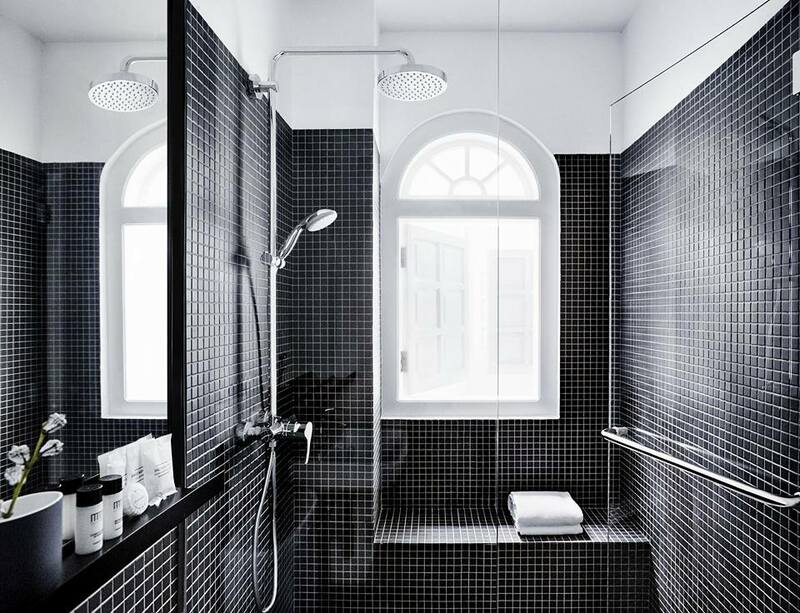 Formerly known as Klapsons, Fragrance Hotel Management took over the property and relaunched it as Klapstar last year. 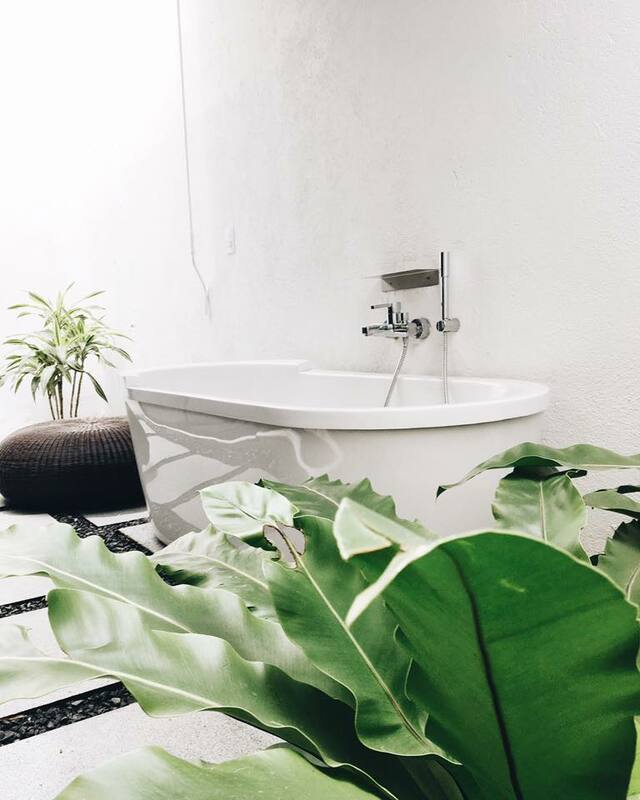 Each of the 17 rooms here is unique, with furnishings that are both quirky and decadent – their suites come equipped with an outdoor Jacuzzi or indoor spa bathtub. 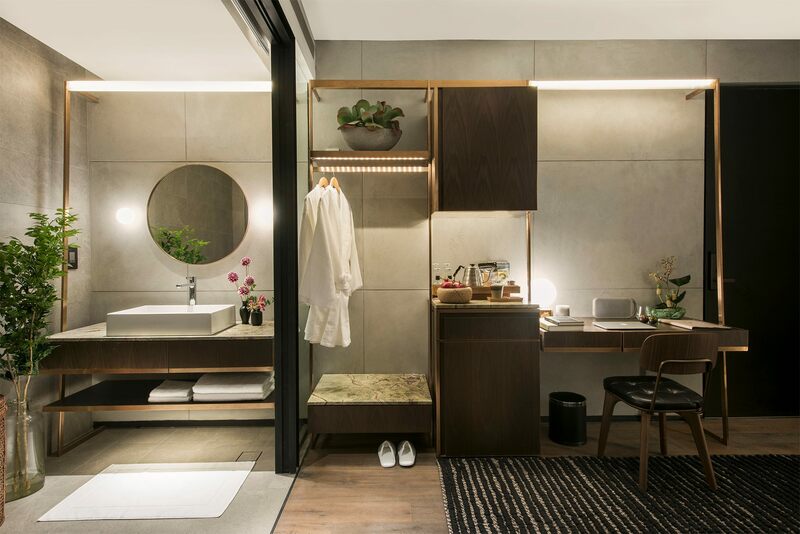 Located around the back of Orchard Road, Lloyd’s Inn gives you a new perspective on the shopping strip – it’s a minimalist property which embraces nature. Lloyd’s Inn has 34 rooms in eight categories and encourages guests to mingle in its outdoor pantry, roof terrace and garden deck (complete with a dipping pool). 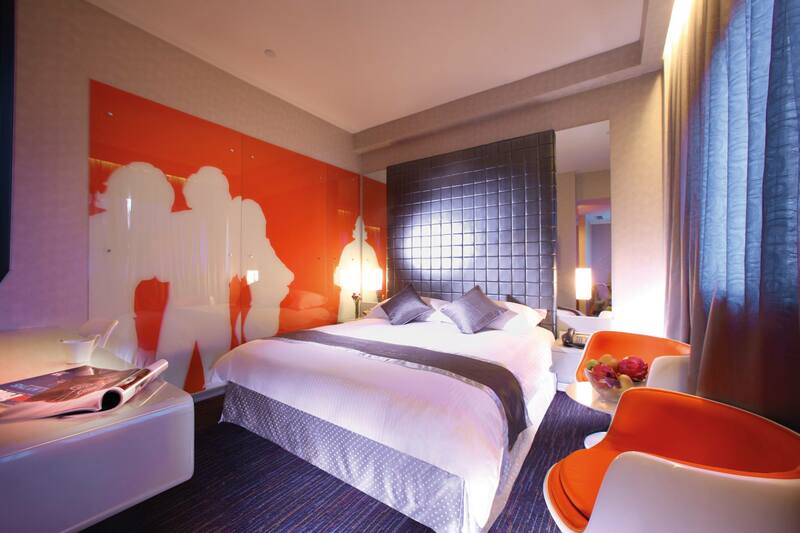 Located in Robertson Quay, this 293-room hotel from Millennium Hotels and Resorts has interiors designed by the famed Philippe Starck. The expansive outdoor pool and fitness corner ensure you don’t miss a step in your workout routine, and you can reward yourself with a feast at East-meets-West restaurant Beast & Butterflies. 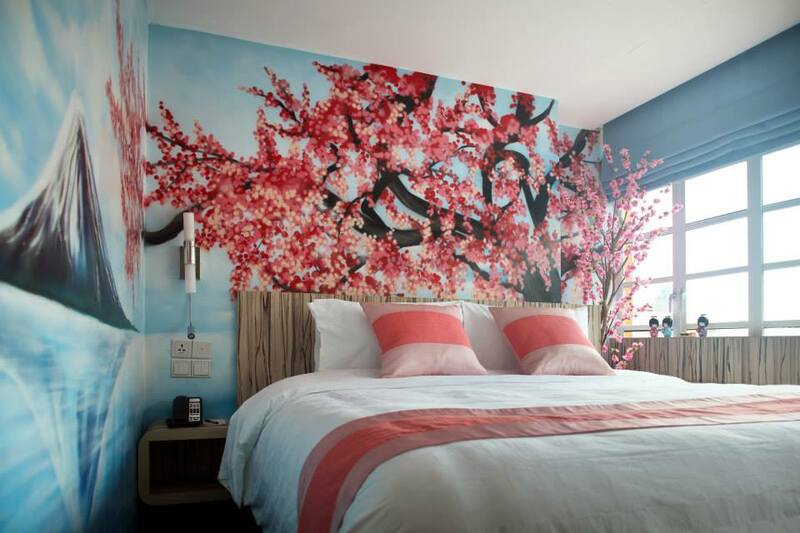 A modern boutique hotel with 73 Andy Warhol-inspired rooms and Coco Chanel-inspired suites, this property on Seah Street is decked out with designer decor and specially commissioned artwork. The Naumi Hotel also houses stylish Indian restaurant Table by Rang Mahal and the Cloud 9 infinity pool and bar. 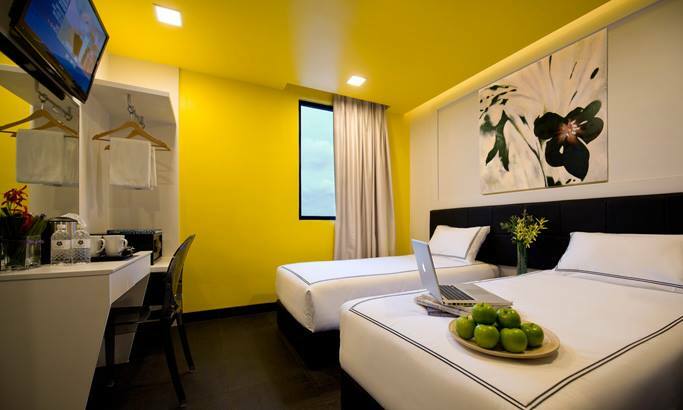 This snazzy capsule hotel on Beach Road is a great option for a fuss-free getaway. 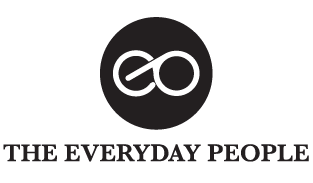 They have more than a 100 pods in various formats including pod suites for increased privacy. 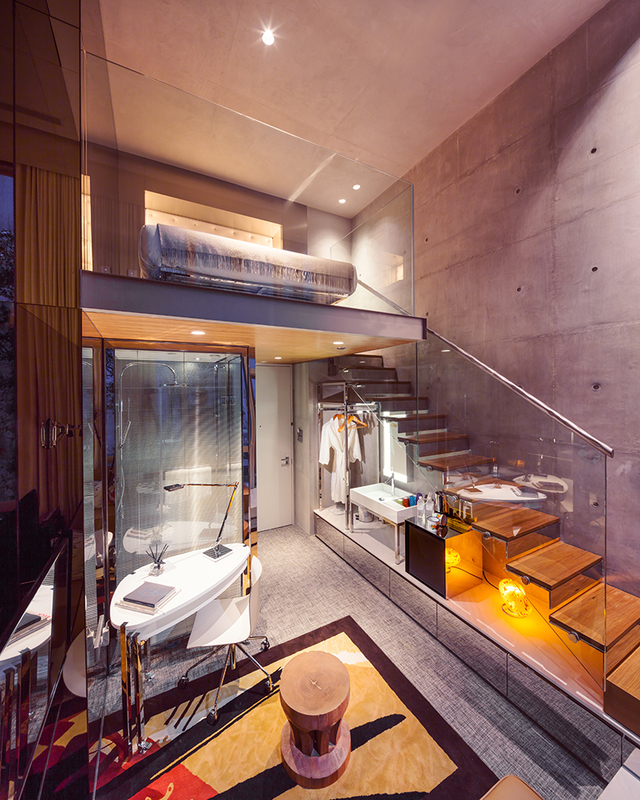 Your pod comes with a buffet breakfast and complimentary laundry service. Winner of the Best Hotel Experience award at the 2017 Singapore Tourism Awards, the Quincy has lots of perks for guests staying in its 108 rooms. Not only do you have a complimentary minibar, buffet breakfast, all-day light refreshments and evening cocktails, you also get free entry to Zouk on Wednesdays, Fridays and Saturdays (limited to the first 50 guests). 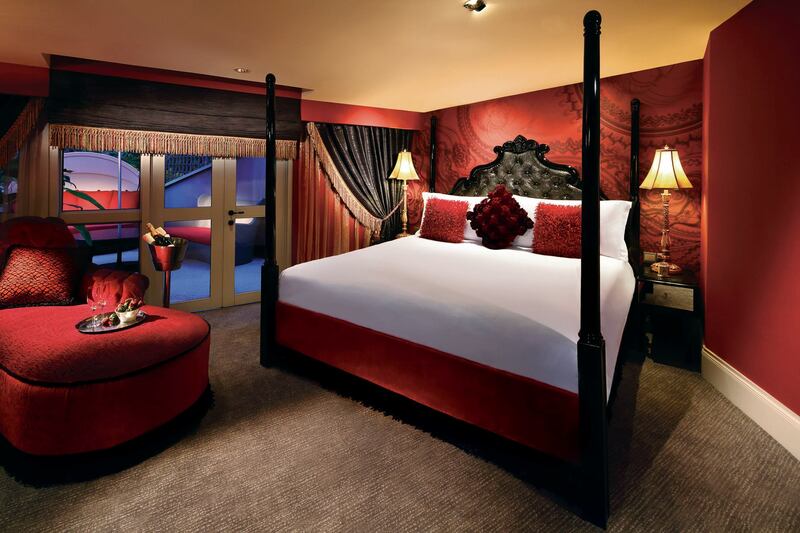 Welcoming guests to its 80 plush rooms and suites since 2004, The Scarlet is your gateway to big nights on Club Street and Ann Siang Hill. 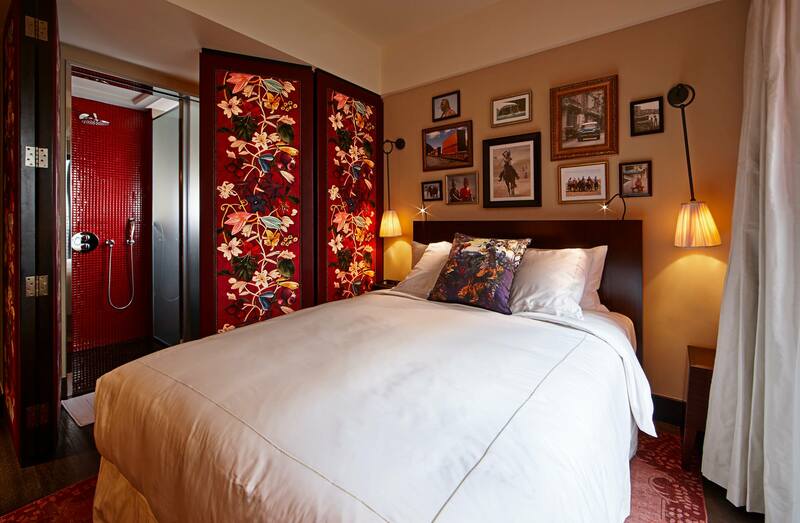 Not that you’ll have to leave the premises if you don’t want to – the hotel is home to northern Italian restaurant Casa Tartufo, Sicilian rooftop establishment Aria and Mei i Sushi. Between the history of Sultan Mosque and Istana Kampong Glam, the bustle of Arab Street, and the eclectic mix of tenants on Haji Lane, Kampong Glam is one of Singapore’s most vibrant districts. 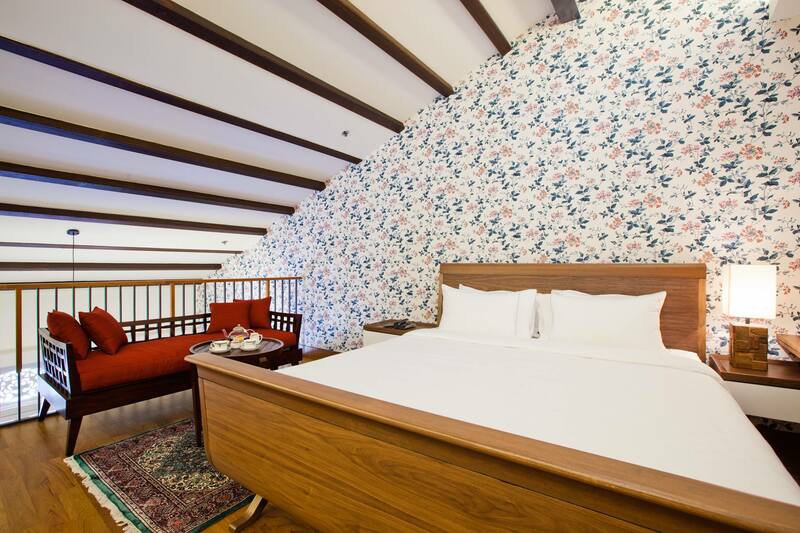 You have easy access to it all at the 60-room Sultan Hotel. Conveniently located in the middle of the action on Joo Chiat Road, the Venue Hotel is perfect if you’re planning to spend time wandering around Katong, Paya Lebar or Geylang. 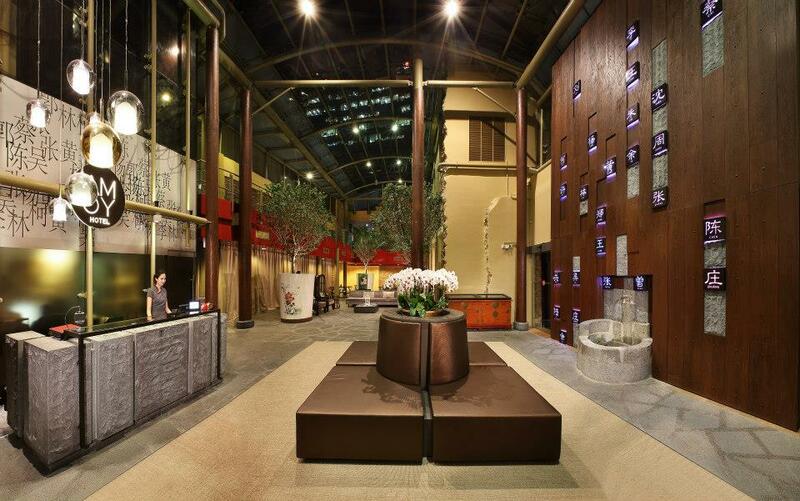 The Venue has seven different room types, each designed to be cosy, calming and welcoming. 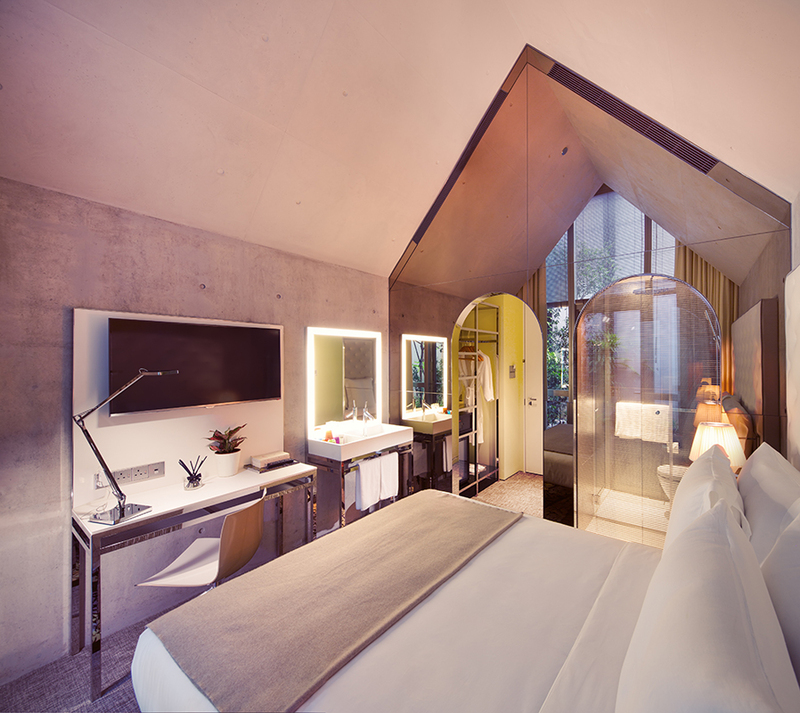 The 29 rooms at this Unlisted Collection property – designed by Singaporean agencies Asylum, Phunk Studio and Furious – are still some of the quirkiest in town, and if you want to explore Little India, it remains one of your best bets. Don’t forget to sample the contemporary French bistro fare at in-house restaurant Audace. 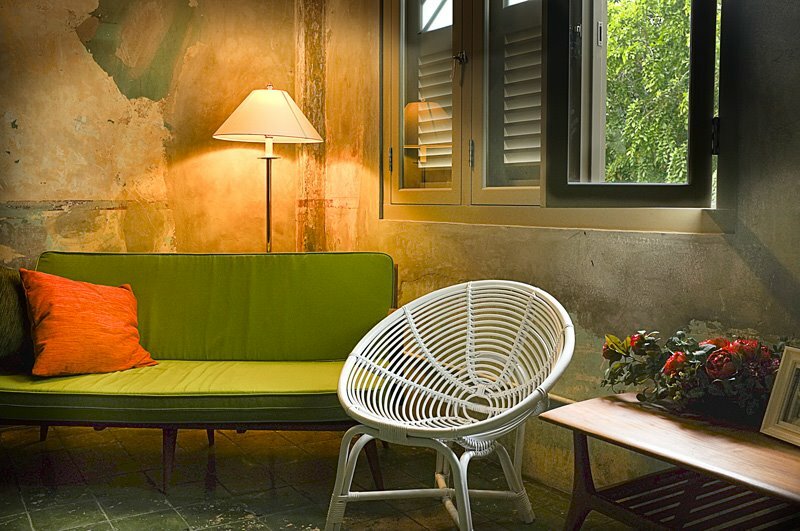 Even amongst the iconic SIT flats of Tiong Bahru, the Wangz Hotel is a striking landmark. 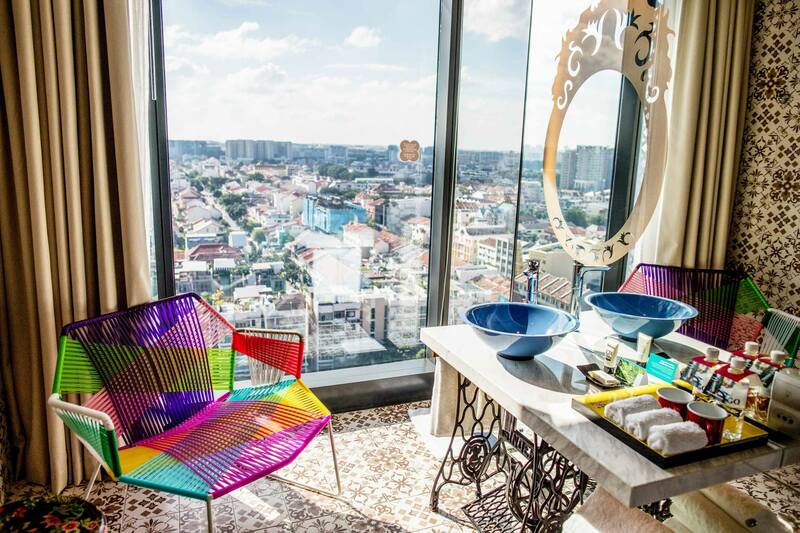 Its 41 rooms feature lively, floral designs and their floor-to-ceiling windows provide excellent vantage points on Singapore’s hipster haven. Their rooftop restaurant Upper Place is also worth checking out. 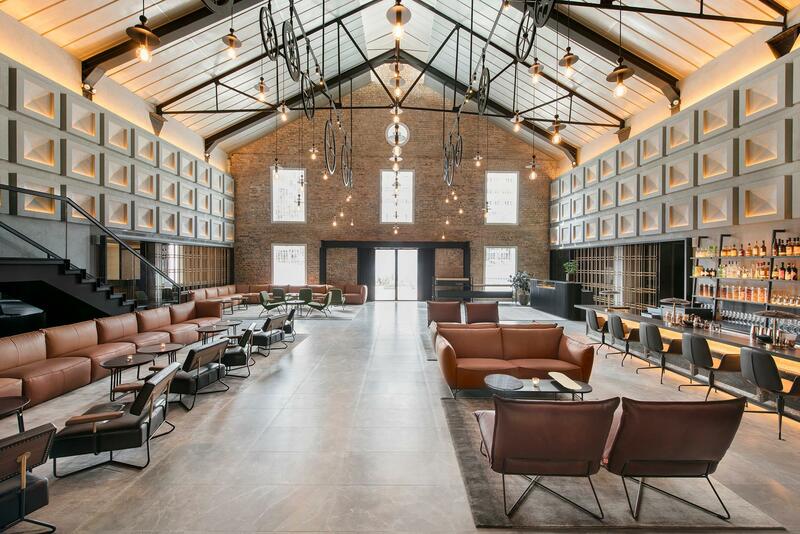 One of the most exciting new properties in Singapore, The Warehouse Hotel is the first hotel venture from F&B heavyweights The Lo & Behold Group. 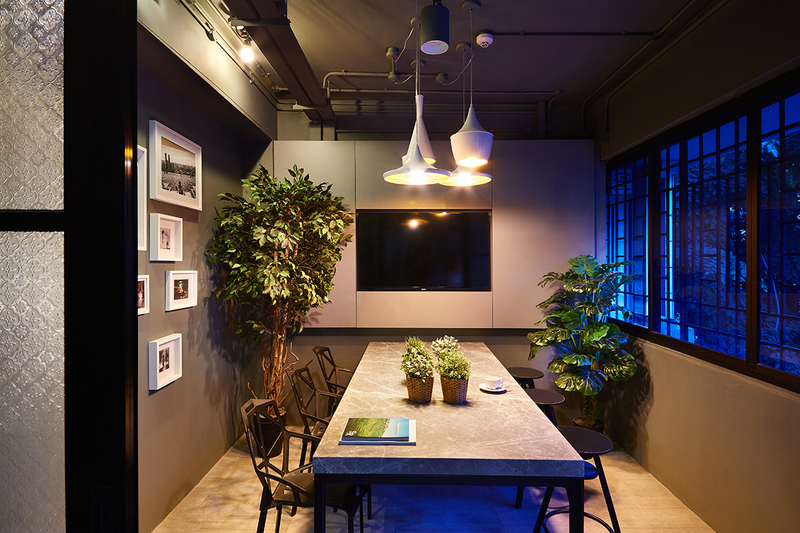 Occupying three historic warehouses along the Singapore River, the 37-room hotel is also where you’ll find the restaurant Po, a modern Singaporean restaurant by The Lo & Behold Group and chef-partner Willin Low.